There are a tremendous amount of layers to Ella and Beckett’s story, and the creative way that Yarros integrates the present-day moments that Ella and Beckett share with the intimate letters of the past allow readers to clearly see and understand just how embedded these two are in each other’s lives and have been so for quite some time, even when they’re thousands of miles away from one another and at least one’s identity is concealed for reasons that are explored and explained as the story continues. 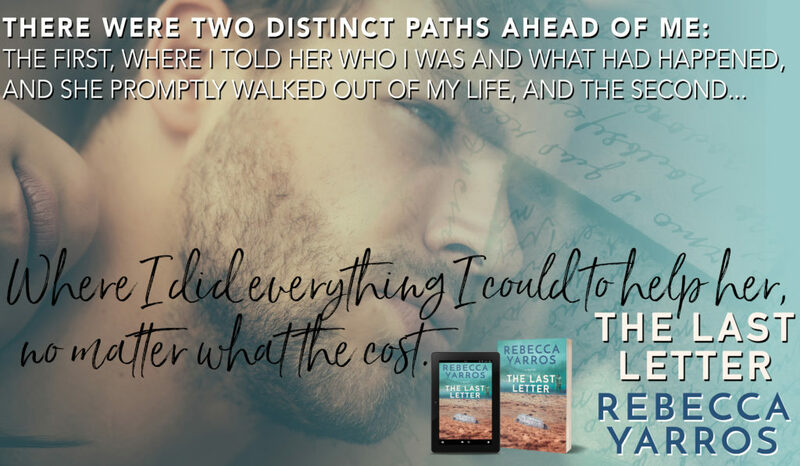 Ella and Beckett are completely broken characters dealing with loss – coping in the only ways they know how – living with regret, with grief, and with overwhelming loneliness. Their pain resonates from the pages of the book; in fact, it’s so thoroughly fleshed out that pain becomes its own antagonizing and cruel character, holding on as tight as possible to these two struggling souls. 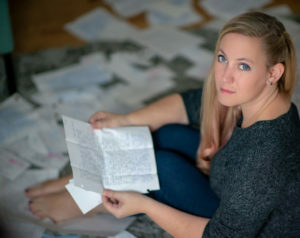 Readers feel the intense emotions that the characters experience…every fracture made…every tormented thought that exists in their psyche and it’s difficult to not get lost in the maelstrom of feelings, thinking that there is no way out for these two…no way to deal with everything in a completely productive way, which means that Ella and Beckett will have to delve even further into the darkness, closing in and pressing on their hearts and their souls, before ever finding their way back to the light…before …to the hope they once had. 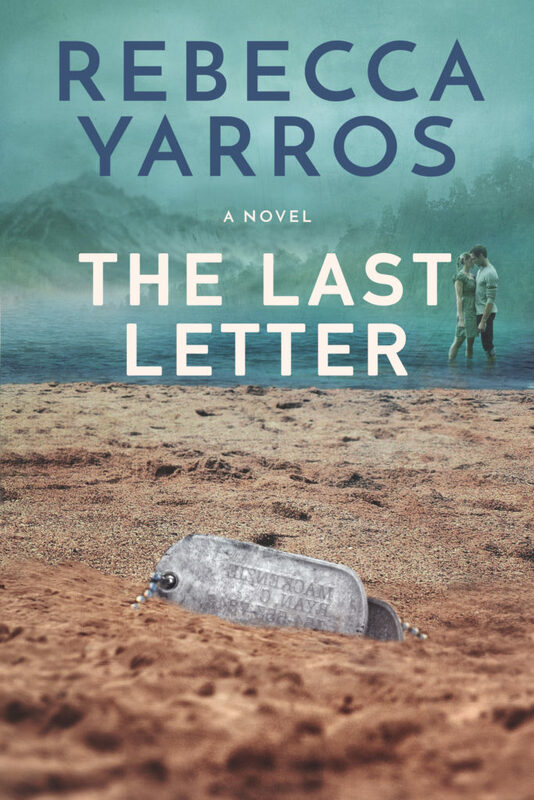 Rebecca Yarros knows her way around military romances because she lives that life every day and has for decades, and while she may not have endured the level of loss and devastation that her characters have, it’s easy to tell from the story itself and the emotions that it evokes that Rebecca Yarros lived and breathed this book, opening herself in ways that not many authors can do, especially when it comes to devastating and traumatizing situations. The Last Letter is hauntingly beautiful…it’s raw and resonating…it’s a story of friendship, of perseverance, of commitment, but in the simplest terms, it’s a story of love…love of self…love of family…love of a lifetime.